The annual meeting of the Training and Intercultural Learning Advisory Body (TICLAB) took place 22-24 February 2019 in Brussels, Belgium. The TICLAB – an advisory group to the EFIL Secretariat helping to plan and evaluate training and intercultural learning activities – consists of experienced representatives of the AFS network chosen always for a 2-year mandate. 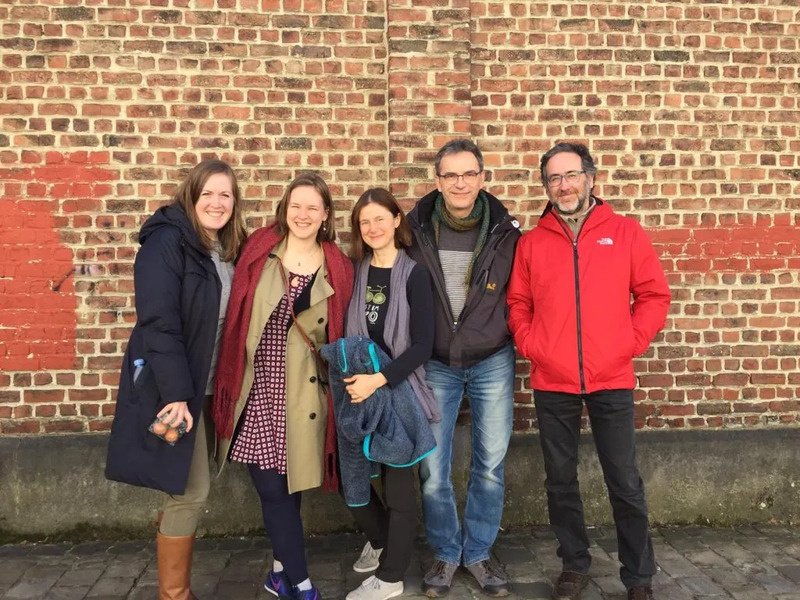 In 2019 the TICLAB has the following composition: Barbora Fenclova (volunteer, AFS Czech Republic), Kai Böttner (staff, AFS Germany), Anica Rimac (volunteer, AFS Serbia), Pedro Carmona (staff, AFS Portugal) and Sarah Collins (staff, AFS International). The EFIL Secretariat is represented in the TICLAB by Izabela Jurczik-Arnold. The topics on the TICLAB agenda include both strategic and operational issues. Hence in every in-person meeting the group evaluates past EFIL’s educational activities and the functioning of the European Pool of Trainers, gives input to the upcoming projects, discusses synergies and co-ordination with AFS Network-wide initiatives and comes up with ideas for new topics to tackle in future training. On a broader level, the TICLAB monitors the implementation of two key documents: the Strategy for Training and the Strategy for Intercultural Learning. Among the concrete outcomes of the Brussels meeting the highlight is the formulation of the EFIL annual theme for 2020: Global Citizenship through local volunteer projects, with several specific activities addressing the topic from different angles. For the first time, the EFIL year plan will include a structured approach to launching and monitoring concrete volunteer projects within the theme! The 2020 plan will be at the same time an important contribution to the implementation of the global Future AFS Strategy.